We welcome bridal parties, mothers, aunts, sisters, etc. to come share in this special experience in Warrensburg, Missouri. We will do everything in our power to make sure you feel great about yourself and your gown. We encourage our brides to try on multiple gowns, but always insure that your comfort and style comes first. Our boutiques "by appointment only", one-on-one approach will make you feel super special, like a bride should! 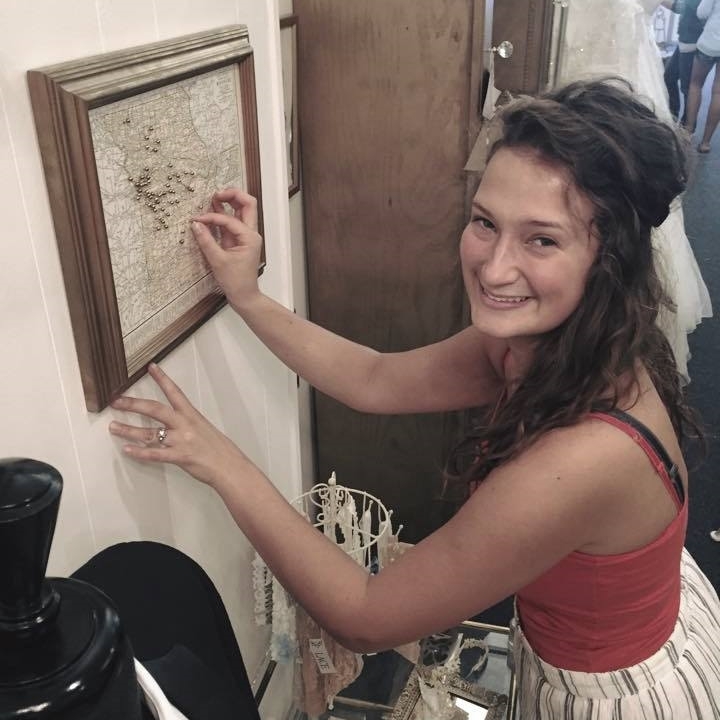 Ivory & Lace has the Midwest's most unique Bridal experience! 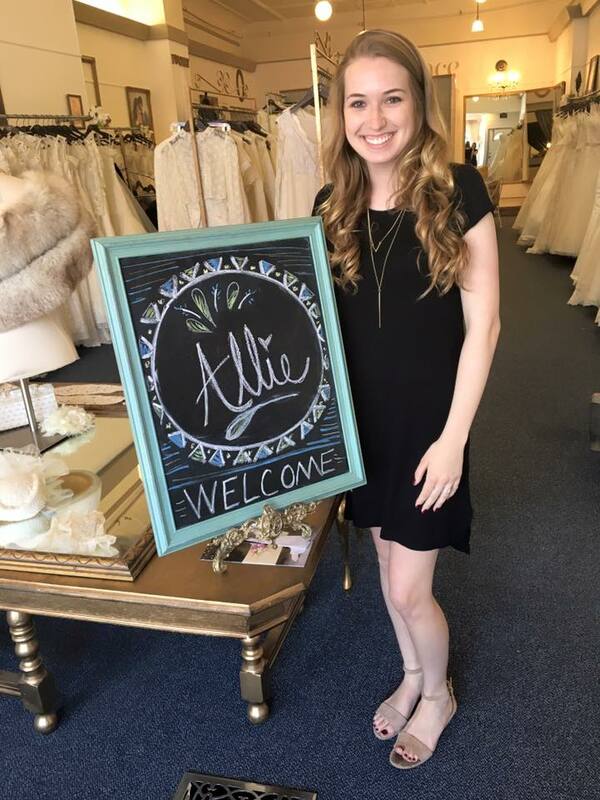 Scheduling an appointment today will bring you one step closer to finding your extra special, dream gown at an affordable price - with the guidance of an outstanding staff that will do whatever it takes to ensure you feel like your most beautiful self! Unique is who you are. One-of-a-kind is what you'll wear! If you require a fitting or appointment outside of our "listed" or "regular" hours, don't let that stop you! Please send us a message via the Questions section at the bottom of this page and we will be with you right away with additional options - We will find a way to serve you. Curious about something? Needing additional details or information about our appointments, services, location, etc.? This short form will help us help you as quickly as possible! We will be back in touch with you shortly! Hope to see you soon.